Travel back to the time of wizards, goblins, sword fights and portals to hell (apparently they used to be everywhere) with Bethesda’s The Elder Scrolls IV, the highly anticipated follow-up to their breakthrough game, Morrowind. Now travel forward in time by playing this game for about a thousand hours without food or sleep. 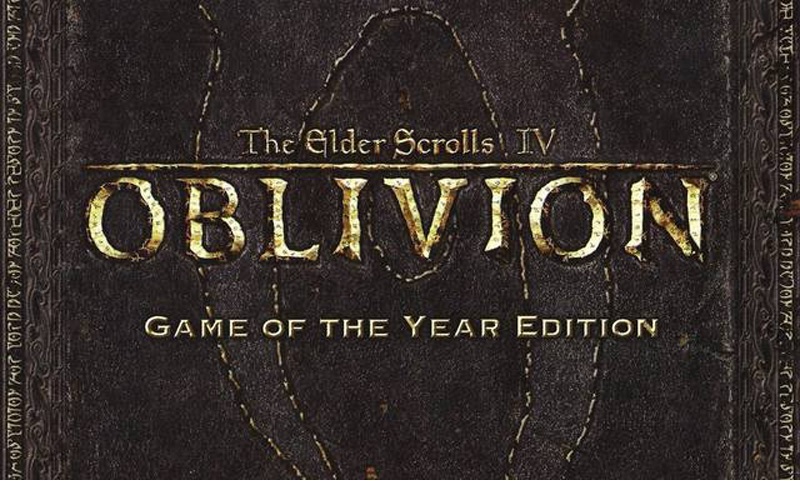 Although not ideal for the casual gamer who craves quick thrills and easy points, The Elder Scrolls IV, Oblivion remains one of the strongest games of 2007 with its amazing graphics and incredible depth of game play. This game is a “role playing game” or RPG, which means players build characters up physically and magically during the game to challenge and defeat more powerful enemies. These games grew from the seeds planted by kids in the 80s who spent too much time rolling dice in their parent’s basement. Oblivion takes this category to new heights by offering some of the best graphics seen in any video game to date, and by keeping with their first person point of view established in their previous titles. Combine that with real time (as opposed to turn based) fighting and this game takes RPG games out of mom and dad’s basement and into the mainstream. However, Oblivion is so involved and lengthy that it’s sometimes difficult to hop into the game and get immediate action. Much of the time is spent traveling, searching or interacting with the many people in the multiple towns on the game’s enormous map. However, the game rewarded my efforts with great action sequences, but it took time and patience. I often found myself taking a little stroll through the woods only to be attacked by a wolf, a pack of demons and a couple of bandits before finding a cursed mineshaft full of vampires. Then I was infected by the vampires, and yes, if this condition is left untreated you’ll become a vampire and have to avoid daylight for the rest of your journey. It’s similar to what happens while playing this game all day anyways, so it’s not even that far of a stretch. 4.5 out of 5 giant sewer rats.